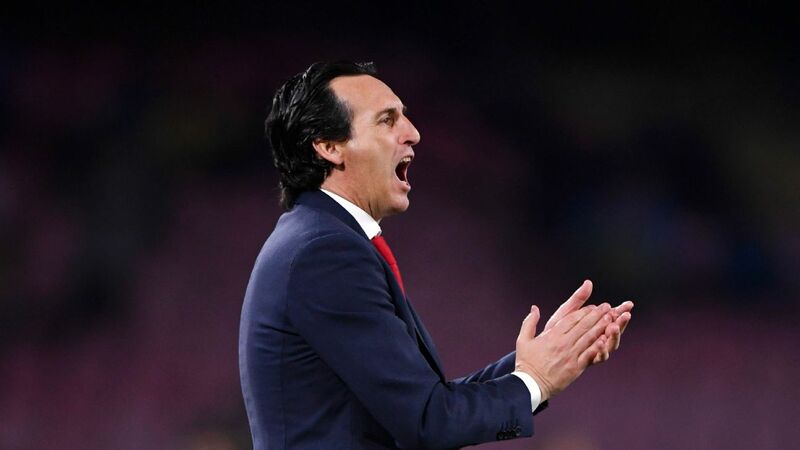 During his unveiling as Arsenal manager, Unai Emery promised fans that he would work hard to help the club fight for titles. Those who know him well say that the Spaniard will do everything in his power to achieve his targets. Ahead of the Gunners' Premier League opener against Manchester City on Sunday, five of Emery's former players spoke to ESPN FC to give insight on how the new Arsenal boss works. Two of Emery's compatriots, Rafa Benitez and Pep Guardiola, have impressed in English football with their own distinct football philosophies. Who does the new Arsenal boss most closely align? "It could be a mixture between the two," said former Valencia keeper Cesar Sanchez. "Unai is an offensive coach, but he is capable of ordering the team to not concede many goals. His teams go out to win the games. "Fans are not going to see possession for the sake of possession. They are going to see the kind of football that English people like: open games, with a lot of aggressiveness." 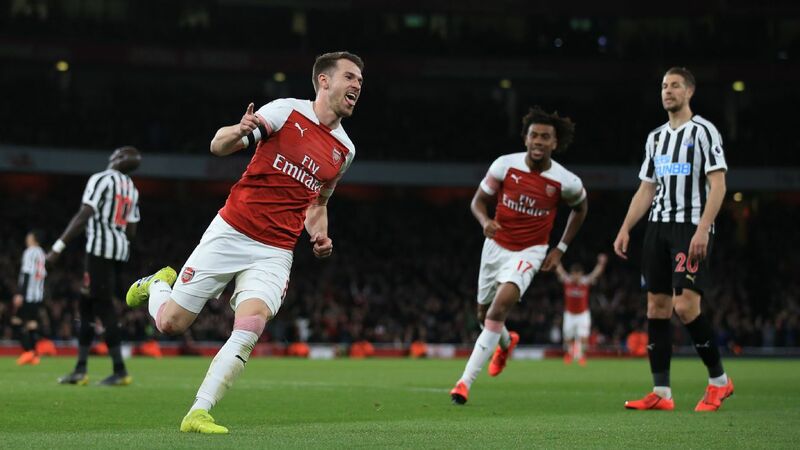 Former Almeria midfielder Miguel Angel Corona agreed but pointed out that Emery will also work in finding a balance for a team that conceded 51 goals during Arsene Wenger's final Premier League season. "Unai likes a solid team in defence. No doubt, but he also wants his team to be very direct and look for the goal without rest," said Corona. Nico Pareja knows all about Emery's meticulous defensive work after playing under him at Spartak Moscow and Sevilla. "He likes to have his teams tidy," the Argentinian centre-back said. "He clearly prefers counter-attack to possession, but that does not mean he is not offensive. "At Sevilla we pressed the opponent to drown them out and we were a steamroller at home." The 4-2-3-1 formation has been the most common during Emery's career, but at Paris Saint-Germain he was forced to change to a 4-3-3 to make space for Neymar, Kylian Mbappe and Edinson Cavani. 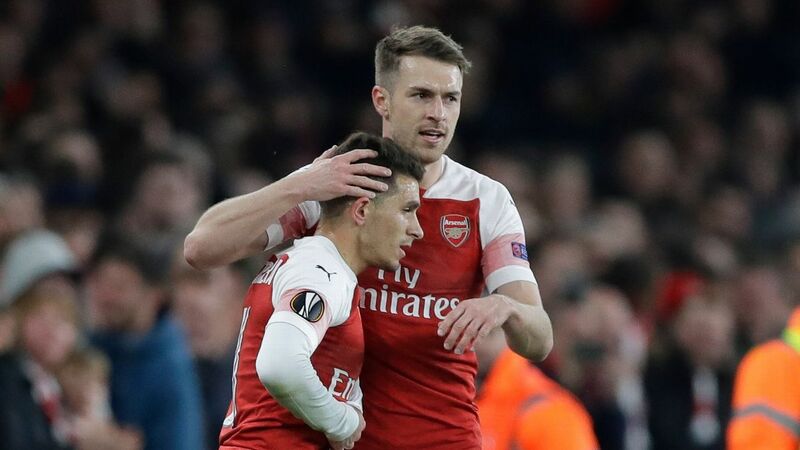 "I think he feels more comfortable in a 4-2-3-1 and with [Mesut] Ozil, he can adjust his team so that [Granit] Xhaka and [Lucas] Torreira give balance from the midfield," said Cesar. "But he is able to adapt his players to another system. Look what he did at PSG." Yet former Lorca midfielder Xavi Moro recalls that Emery's first formation at the Murcian side was eventually "a 4-4-2." 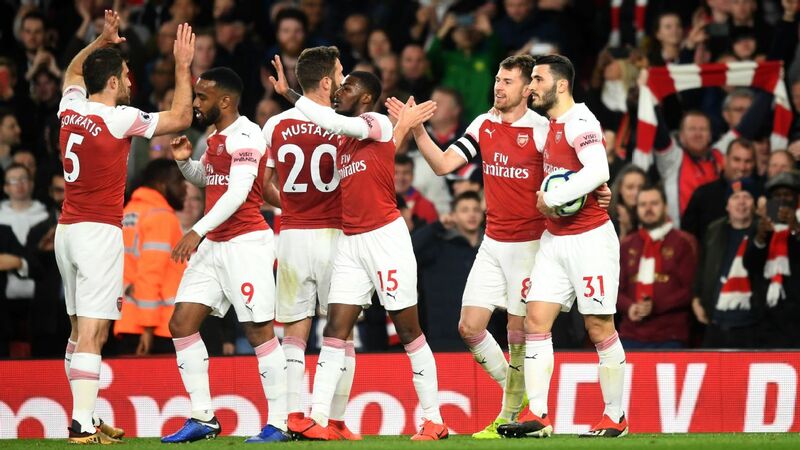 "Unai believes more in a football philosophy than in a formation," Moro pointed out, while Pareja added: "His preferred system was 4-2-3-1 but we also played with 4-4-2 sometimes. "He also can choose the best system according to his rival because he also studies the opponent a lot. He works on the pitch, with talks and with videos, to try to establish his idea but he adapts to his squad to choose the best plan." 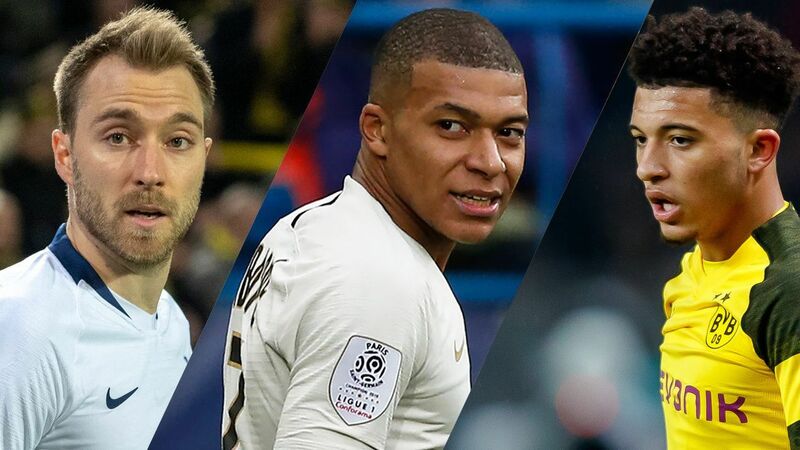 The new Arsenal boss usually deploys a line of three behind the striker with a pure winger like Joaquin, a talented No. 10 and another playmaker to add creativity from the other flank such as Juan Mata. Corona, Ivan Rakitic and Ever Banega played major roles under Emery in the No. 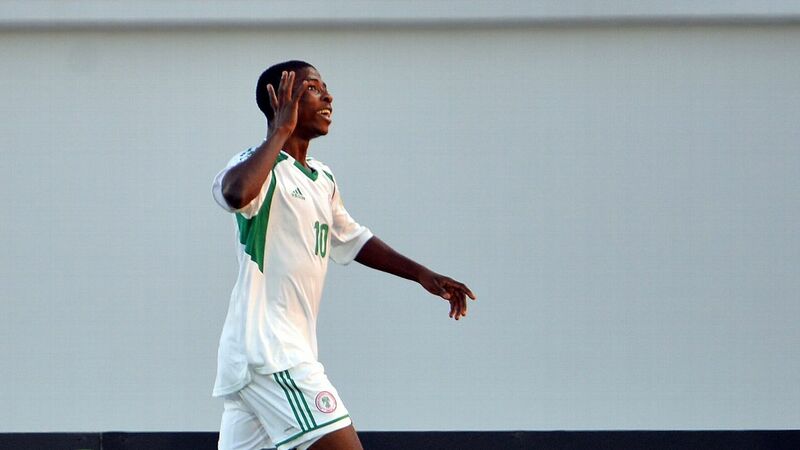 10 role and the former Almeria playmaker predicts he could replicate the same formula with Ozil. 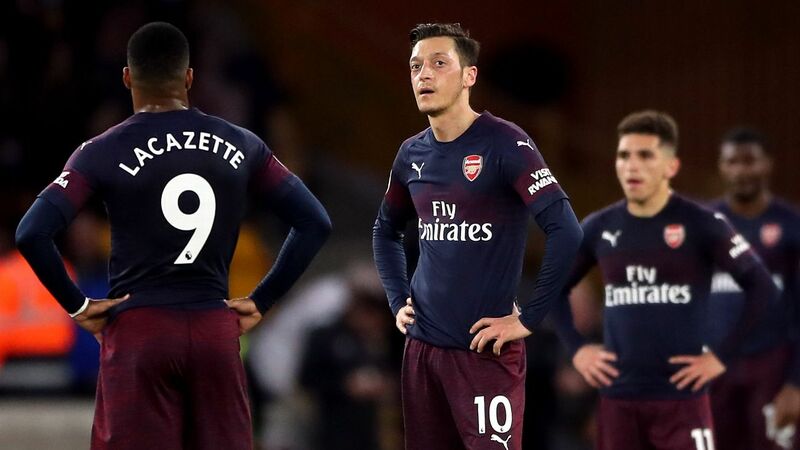 "Unai wants his players to express their talent and he will surely look for the best way to make Ozil decisive in the team's game," said Corona. Cesar recalls that at Valencia, Emery gave David Silva that responsibility so that the current Manchester City midfielder could show his full potential. "Silva played as the No. 10 for us rather than on the flanks," the former keeper said. "The No. 10 is an important figure for Emery because he is the player who links the midfielders with the forwards. "The two midfielder give balance, with one also pushing forward. 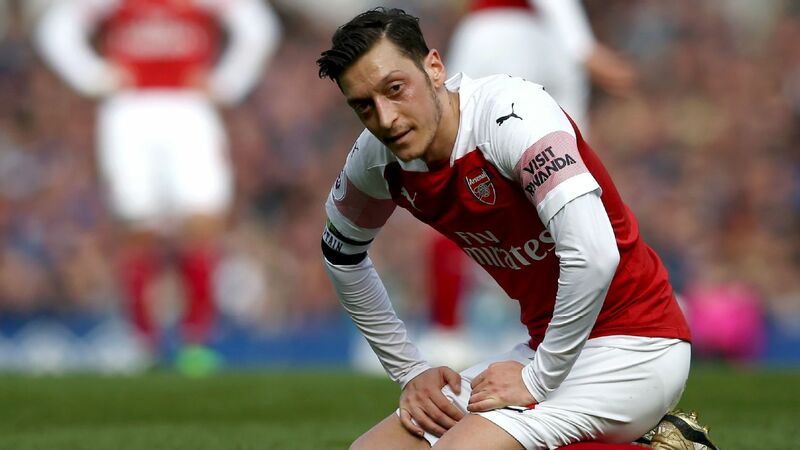 If anyone can get the best out of Ozil, it is Unai." 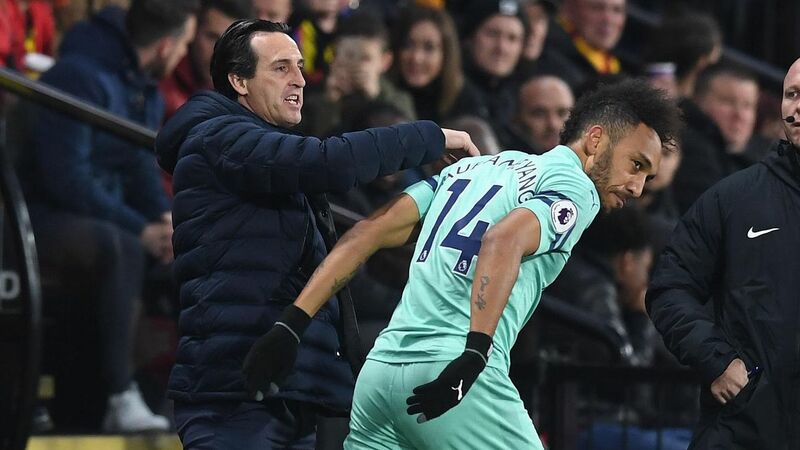 Emery was the manager who turned wingers like Jordi Alba and Alberto Moreno into full-backs at Valencia and Sevilla, and he has also used other offensive defenders in his career such as Dani Alves or Mariano. Yuri Berchiche was also signed by the new Arsenal boss to partner Neymar on the left flank for PSG last season and he believes that Emery's compatriots Hector Bellerin and Nacho Monreal "will take advantage of his style." "Unai likes the full-backs to go forward and ask the whole team to press high in the side of the rival," said Berchiche. 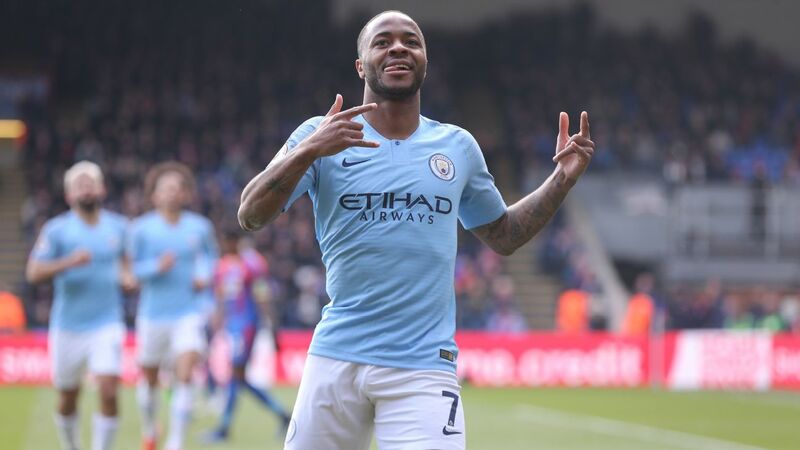 "He tells us not to be afraid of attacking because they want the full-backs to be part of the attacking game but without forgetting that we are defenders. "So first of all, we have to fulfill that task. Arsenal will play offensive football, through the flanks, with a lot of possession." 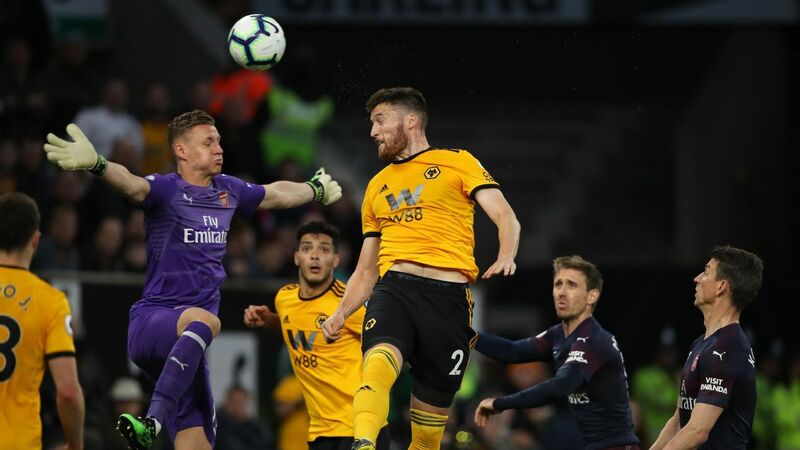 One of Emery's first decisions as Arsenal boss was to sign Bernd Leno despite already having Premier League stalwart Petr Cech on the books. Some will remember that Guardiola did something similar at City when he replaced Joe Hart with Claudio Bravo because he wanted a goalkeeper able to play with the ball well as a midfielder. Cesar believes that Leno will "fit in perfectly" with Emery's style. 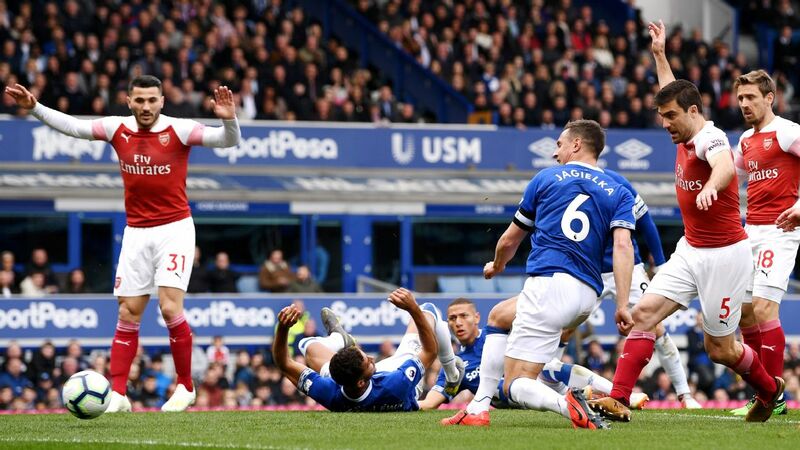 "Unai does not demand the goalkeeper to touch the ball 30 times like Barcelona but he wants his goalkeeper to have the ability to pass with both feet, in order to pass over opposing lines and quickly look for opportunities on goal," the former Valencia keeper said. 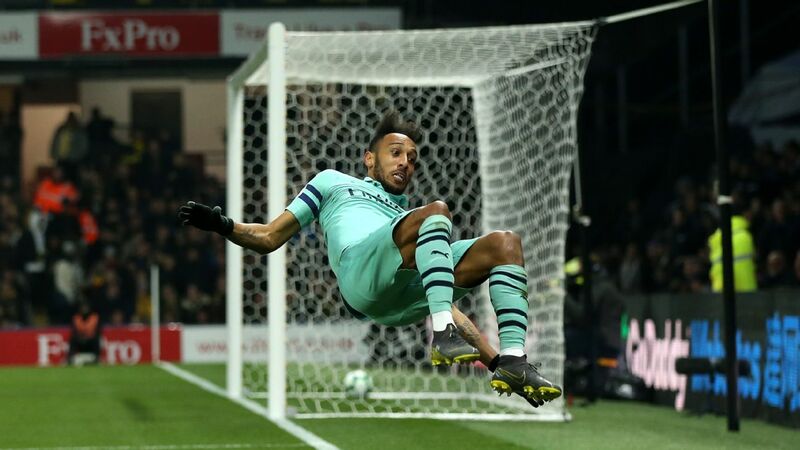 "Emery likes to shape the game from the back but is not going to ask the keepers to take too many risks. I do not know if [Bernd] Leno will start ahead of [Petr] Cech. It is a good problem for Unai to have but he has no problem in rotating either. "He does not want anyone to rest on their laurels and at Valencia he already did with [Vicente] Guaita and me." Emery is only 46 but he has been hardened by a thousand battles. He began at Lorca by training players the same age as him, inherited a Valencia dressing room about to explode under Ronald Koeman and arrived at Arsenal after dealing with the great egos of Neymar and Co. at the Parc des Princes. 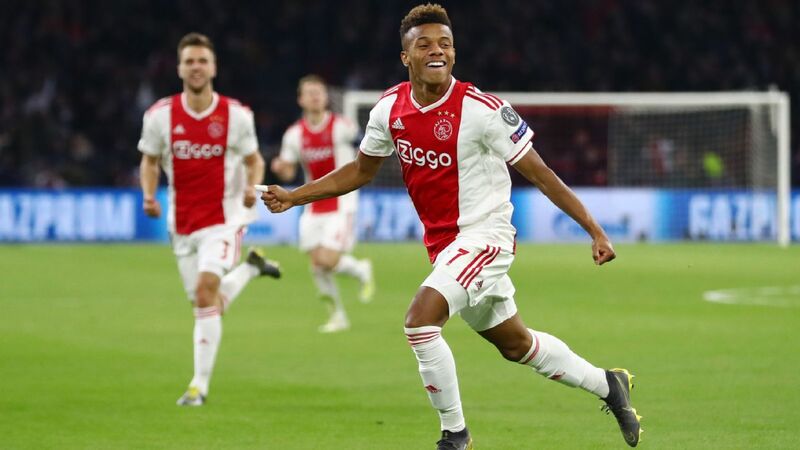 "He tries to be close to the player and understand him because he gives a lot of importance to the psychological part of the game," said Moro. At Sevilla, Emery also earned a great reputation for recovering players who appeared to have hit rock bottom -- like Banega, Gameiro and Jose Antonio Reyes. "His relationship with the players is very good and he always tries to motivate us. He demands a lot in training to help you grow," Pareja explained. "He likes to talk to us a lot. He works 24 hours for football and is an excellent professional. That for the player is a huge help because he tries to study all the aspects of the game to get the most out of us." 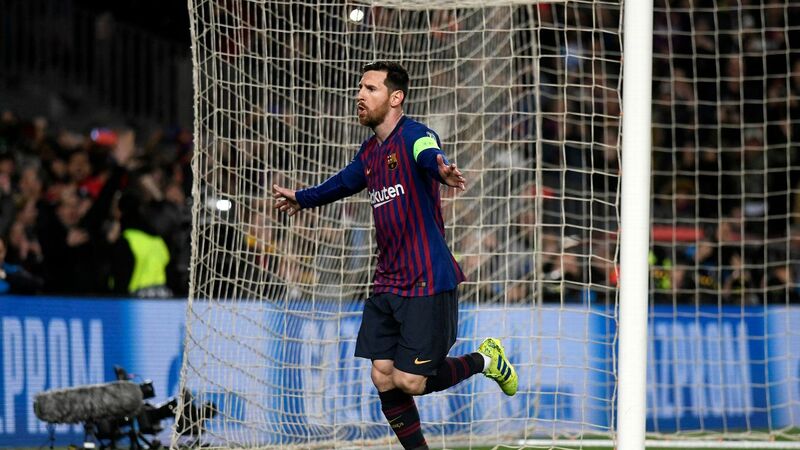 The Spaniard also had to deal with some difficulties at PSG when Cavani and Neymar famously argued mid-match over a penalty at the start of his second season in charge. Berchiche did not give many details on how that problem was internally solved but the current Athletic Club left-back admits that Emery is the type of manager who has no problem confronting his players face to face. "He always tries to be close to the players but, knowing that he is the manager, he also keeps a distance," Berchiche admitted. 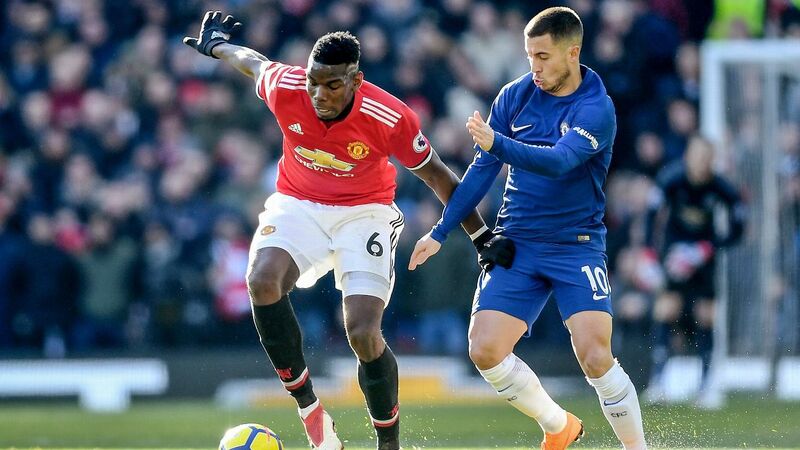 "The people who are around him are those who maintain a closer relationship with the players but he has no problem in telling you things to your face when it is needed."